Please click on the link below for a complete list of our production equipment. 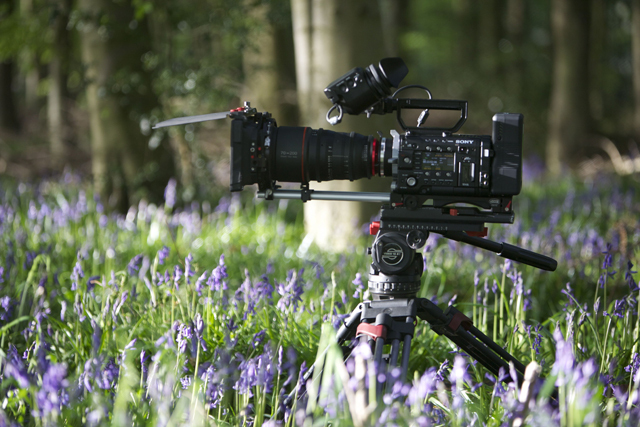 Our kit is also available for dry hire, including our 4K camera package based around the Sony F55 Super 35mm CineAlta 4K camera. For details of our competitive rates and a quote tailored to your production needs please contact: info@wayfarer-media.com.